How Millennials define Life Happiness and Success? What is meant by giving 100% in life? And what does success mean at all? In one way or another, we all have goals we want to achieve but often we just go for it instead of asking ourselves if this is actually the right way to accomplish it. 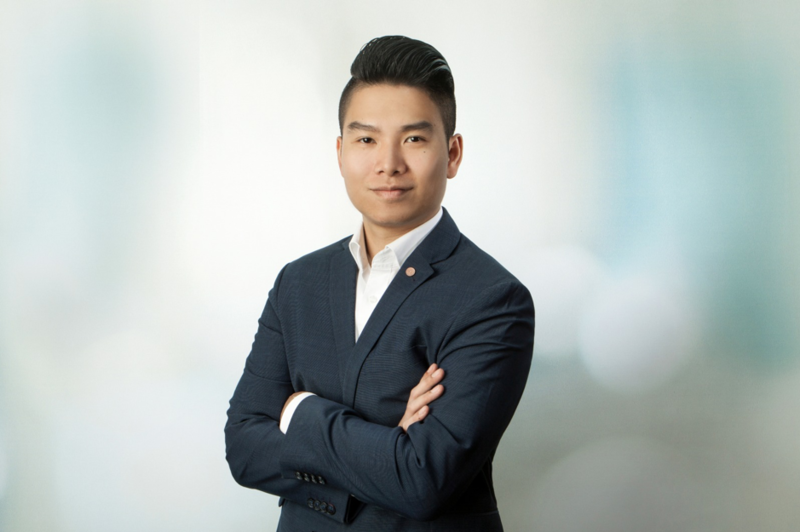 In Philip Phat Truong’s TEDx talk we are going to learn something about how we get to know our goals in a way that leads to getting closer to them and especially how saying yes to ourselves and being the change we want to see in the world affects our lives. WHO IS PHILIP PHAT TRUONG? Philip Phat Truong is 25 years old and was born and raised in Germany. His parents fled from Vietnam to Germany to start a new and better life. The motivational spirit followed Philip trough his life, also working as a team leader has built his go getter mindset. He is really successful in motivating people to start a new and satisfying life and representing the so called “Generation Y”. Is digital education the future of learning? WHAT WILL THEIR TEDx TALK BE ABOUT? Alexander Giesecke and Nico Schork will show us how the educational system changed over time and what the biggest mistakes are today. Be ready to learn something new about “the right way to study”. As the students who organised this event we are excited to learn something new from “TheSimpleClub” founders and use the gained knowledge in our future studies. But we are even more excited for our Student attendees and also our “non student” audience who will listen to this amazing talk. Because learning something will never stop! 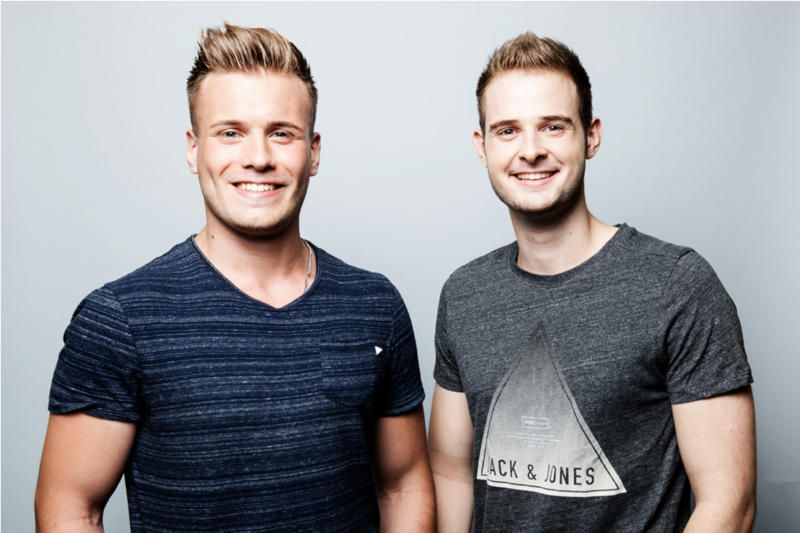 Alexander Giesecke and Nico Schork are only 23 years old, but already successful young entrepreneurs, founders of “TheSimpleClub”, and they have a Youtube Channel with 2 Million subscribers. They are well known amongst german students because of their online private tutoring. Have you ever thought that hackers could actually be the good guys? Most people pay with credit cards or similar stuffs. We are are carrying less and less “real money” with us. That´s why it is more important than ever that our “digital money” is secured. Emran Islam will talk about his involvement in the project that prevents cyber-attacks and keeps the financial system safe. 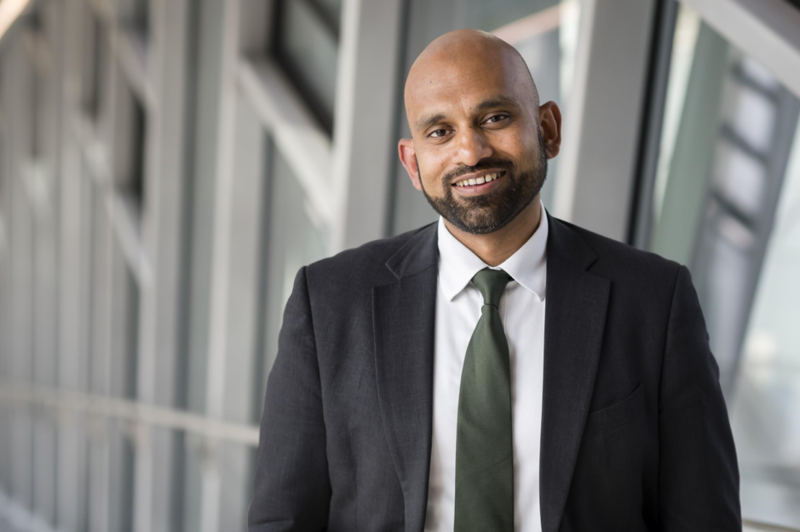 Emran Islam is an expert in the emerging field of cyber resilience. He currently works at the European Central Bank, where he spends his day protecting Europe’s financial system against malicious hackers. This year, he was part of the team that developed an innovative tool to test the financial system and spot weaknesses that need fixing, known as TIBER-EU. When he’s not worrying about cyber-attacks, he spends his time designing an educational program, which he hopes to implement in schools across the developing world.